Letting car companies test autonomous vehicles in Canada is just the first step to getting them on the road. Since the legal process follows technology, and the technology — and its use — have not been entirely sorted out, how soon self-driving cars might be a reality will depend on legislation. If the law even allows it. "It's not simply when will the technology be good enough. It's when will we have all of the laws and policies that permit that technology." Ontario rang in the new year by beginning a 10-year, province-wide pilot program — or perhaps autopilot program would be more apt — to allow autonomous vehicle testing on public roads. Companies such as Tesla Motors, Google and General Motors may be set to transform the industry, but are the public, insurance companies and lawmakers ready for autobots? It's a work in progress, experts say. "Law is notoriously slow to embrace any sort of new technology," said Anna Keller, a corporate technology lawyer with Low, Murchison, Radnoff LLP and a law professor at Ottawa's Carleton University, pointing to recent spats over ride service Uber and accommodation-sharing company Airbnb. Governments will need to grapple with privacy issues and economic impacts of automated vehicles. The new rules in Ontario are just a start, she said. The province requires companies in the program to carry $5 million in insurance, and test cars must have a human driver at the wheel ready to take over. But some of the most aggressive proponents of autonomous vehicles, such as Tesla and Google, say that in four to five years autonomous cars will be driving on public roads by themselves. A number of tests are under way already in other jurisdictions, including Tesla's "beta test" of its "Autopilot" driver-assisted software system, pushed out to Model S cars as a software update. Some videos posted by Tesla owners trying out the system evoke memories of the old "Knight Rider" TV series, while others seem more like a driving instructor warily supervising an erratic, cybernetic teen with a learner's permit. While traditional automakers are more conservative with their predictions and cheerleading, they are making significant investments in the field. For instance, a fleet of self-driving 2017 Chevrolet Volts will be built in Ontario, thanks to the favorable regulatory environment in the province. 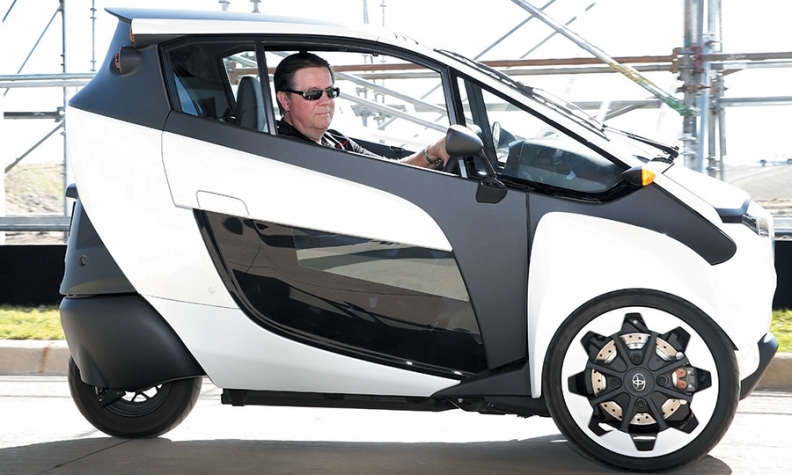 The cars will be part of a pilot project under way at GM's Technical Center in Warren, Mich. In making the announcement, Steve Carlisle, president of General Motors Canada, predicted that autonomous vehicles would be an $87- billion industry by 2030, but continued government support is needed for that to happen. Governments need to be increasingly involved with connected and autonomous car technology "as we invest in new infrastructure," Carlisle said. On the way to the multi-billion market: winning public acceptance; standardization; and settling ethical standards and previously unasked legal questions concerning liability. "Would there really be a market for a vehicle that was automated, but for which I would ultimately have responsibility as a driver?" said University of Ottawa professor Ian Kerr, Canada Research Chair in Ethics Law and Technology. "If this stuff is appealing, it's appealing because in fact you delegate driving to the vehicle, not that you are like a standby pilot the whole time," said Kerr. Future driving lessons might have to be more about how to be a good, alert co-pilot who can intervene quickly and safely when needed, he said. 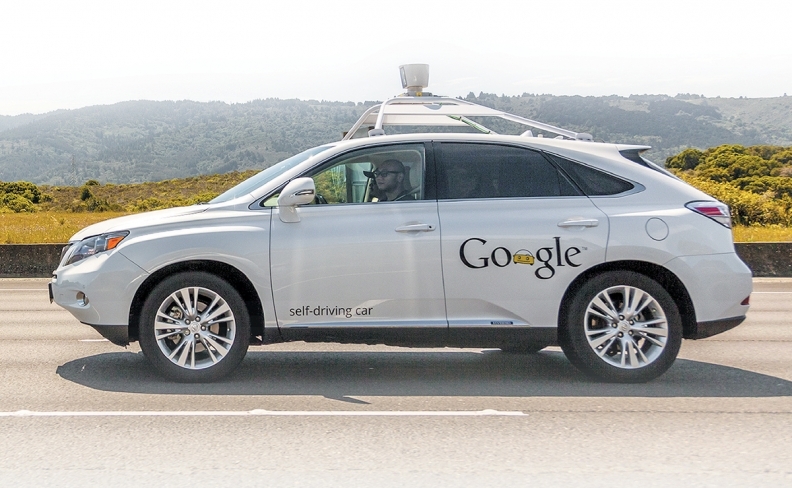 Legislation for autonomous driving might be easier if corporate philosophies were consistent. While Google thinks autonomous driving will never work unless the car is shouldering 100 per cent of the task, Toyota's Jim Lentz, pictured, says there's no way a car can be trusted 100 per cent of the time. How can laws be built to support a moving target? Keller and Kerr both said the legal definition of driver will need to expand beyond "persons" to autonomous vehicles. That might mean manufacturers will find themselves responding to more than just traditional lawsuits about parts failures. Steve Kee, a spokesman with the Insurance Bureau of Canada, said it's difficult to say how legislation and technology will develop. On first blush, liability seems straightforward. "If you own a vehicle, you are in control of that vehicle," said Kee. If a parallel parking system causes a collision, the driver who engages the system is still at fault, he said. It's more complicated with more complex systems, not only in terms of exposing manufacturers to liability, but also in terms of how a court might view such a failure, said Kerr. "Will they be contributorily negligent? Is negligence even the right model for thinking about liability when an automated system goes wrong?" Negligence implies falling below a safety standard, but a vehicle may do exactly as it's programmed, he said. The algorithms are so complex, and the data about traffic and road conditions is so variable and complicated, it's impossible for a designer to predict precisely what the system will decide to do. Just like a human, a guidance system can follow all the rules and still get into a collision, Kerr said. "It's not simply when will the technology be good enough. It's when will we have all of the laws and policies that permit that technology." said Kerr. "I don't think we're going to be ready anytime really quick."